The Right Sized Underwear; When the wrong underwear gets under the skin of your significant other. Having the right sized underwear is important for many, many reasons. You would not believe the problems the wrong size of underwear causes in family law. I have had underwear delivered to my office, in a Zip-loc. It was placed in the freezer to preserve “evidence.” Why was it brought in? It was not her size. I have seen numerous photos of underwear, both in use and not in use, at the time the picture was exposed. One thing is for sure, the wrong size underwear is never a good thing. A child in the wrong size may be an indication that you are dealing with a non-primary parent. Plus, it’s uncomfortable for the child. An adult in the wrong size underwear is uncomfortable for a lot of other reasons. Having the wrong size in your possession is hard to explain away. Having a new style may also be a red flag. Who knew underwear could be so exposing? 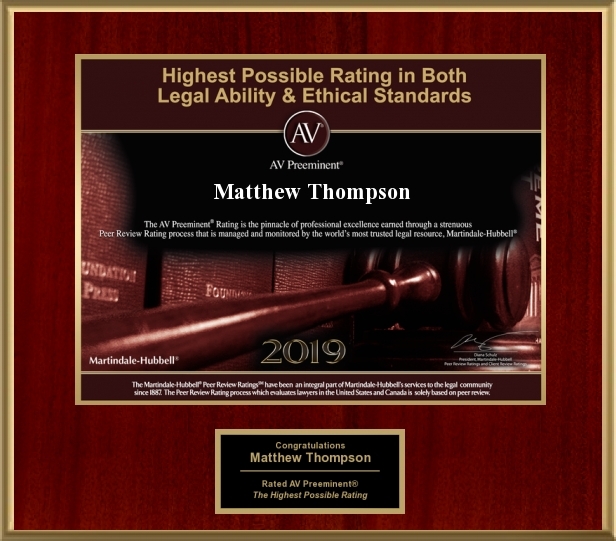 Matthew Thompson is a Divorce and Domestic Relations Attorney in Mississippi and whether your brand is BVD, Hanes, Fruit of the Loom or something a little more exotic, make sure it’s the right size. Previous PostMississippi Judges can do what Kim Davis CANNOT; prevent you from marrying….Next PostTestifying in Court; Where Saying Too Much Will be Used Against you.